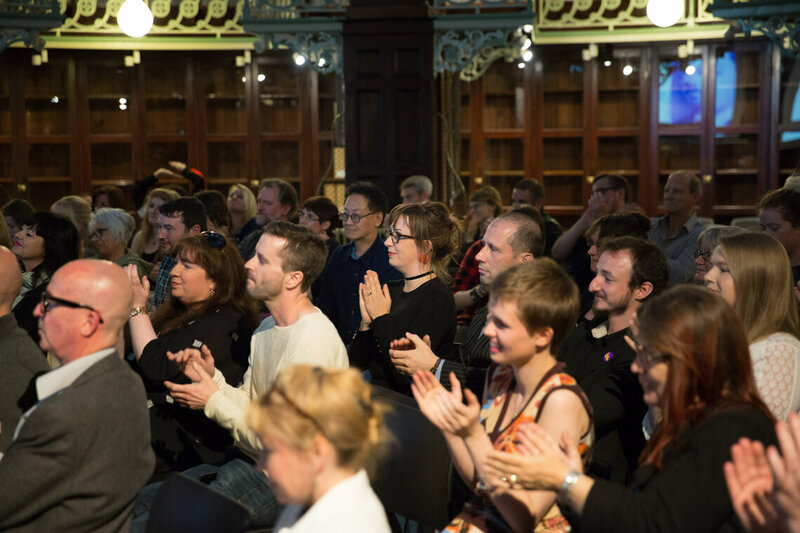 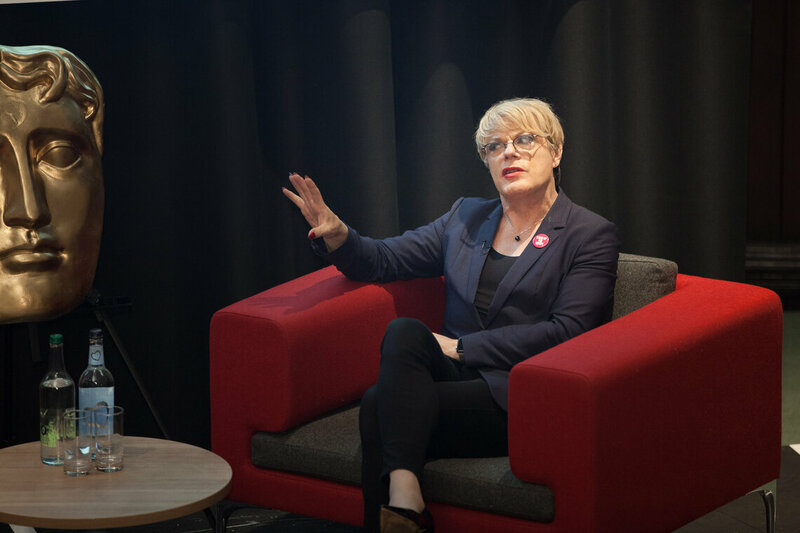 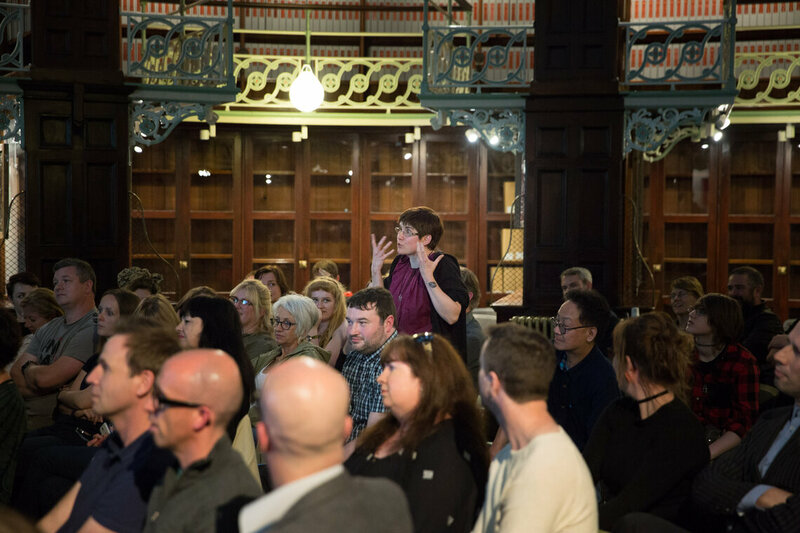 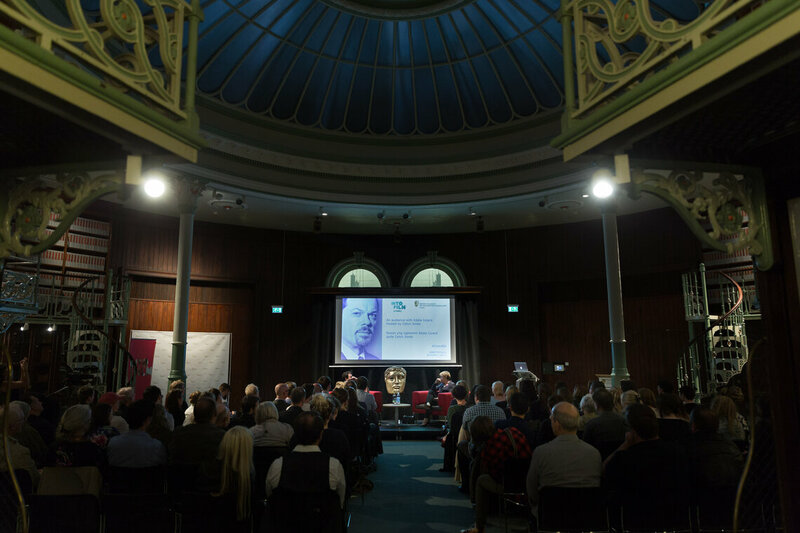 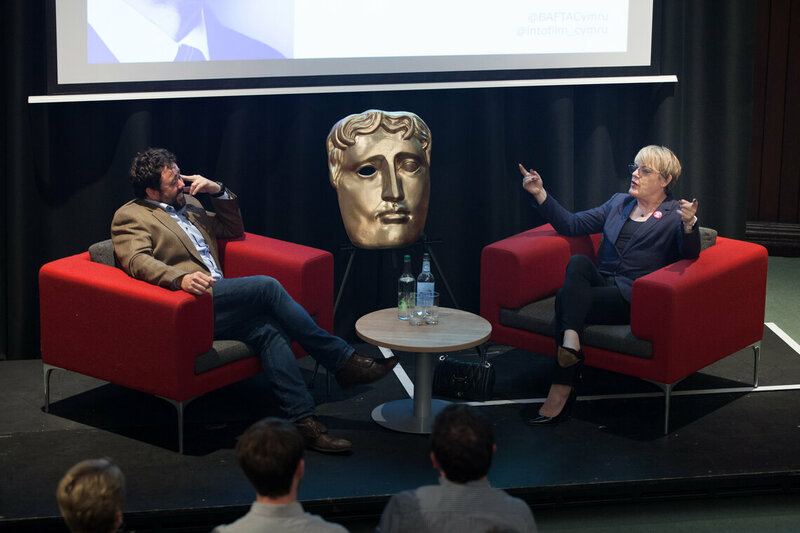 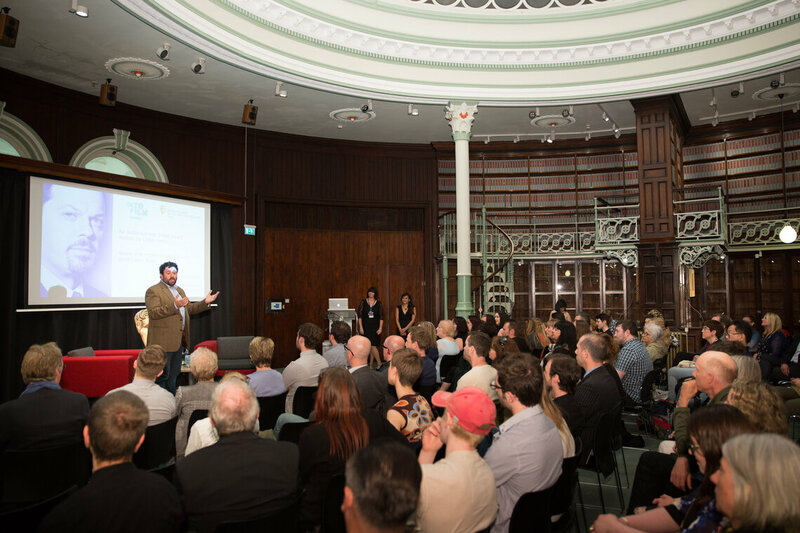 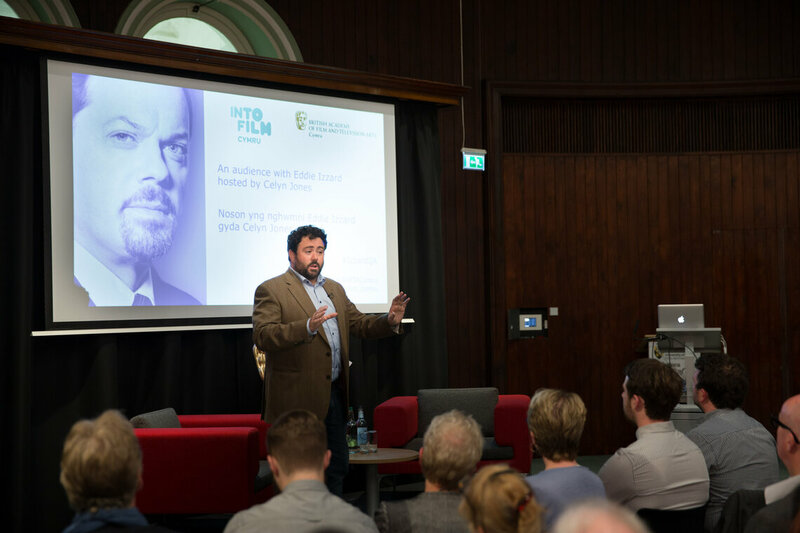 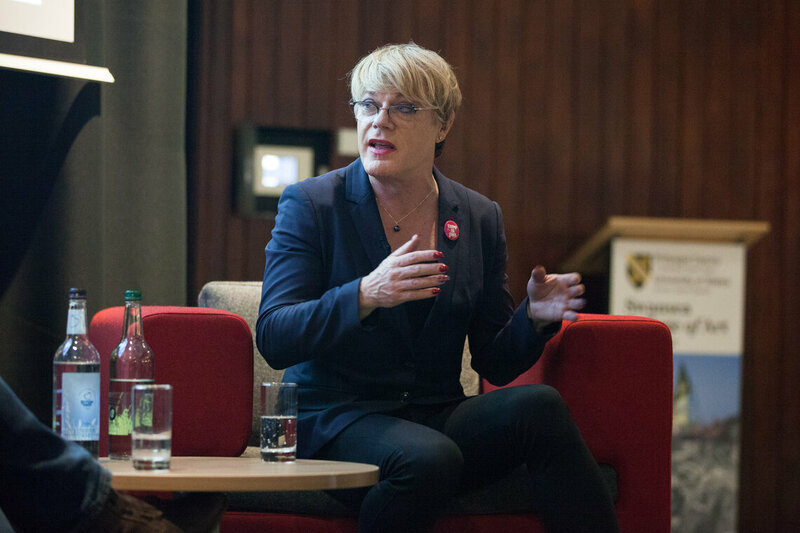 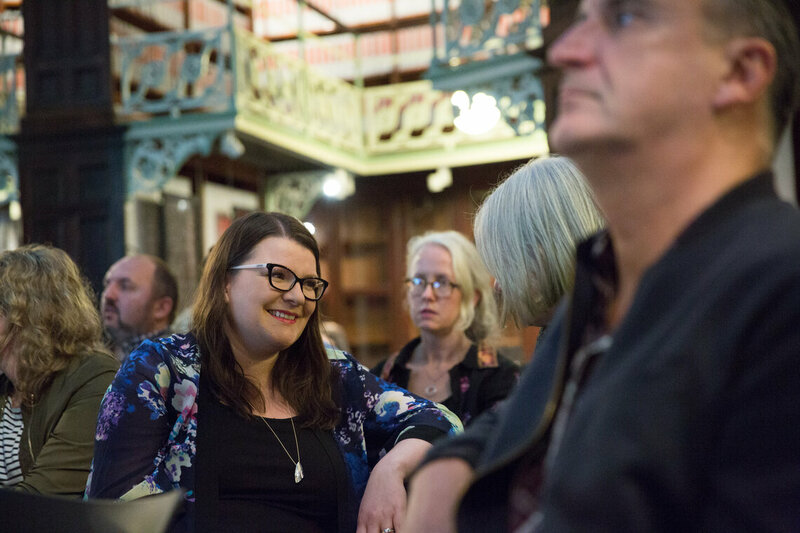 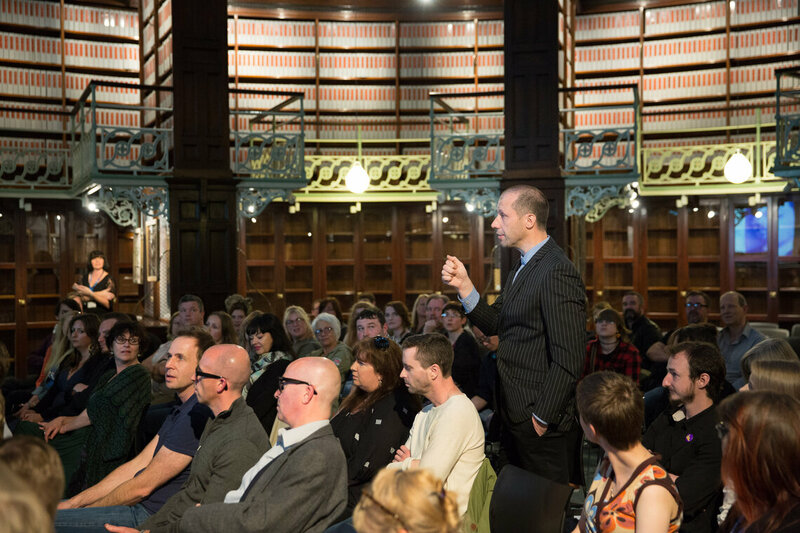 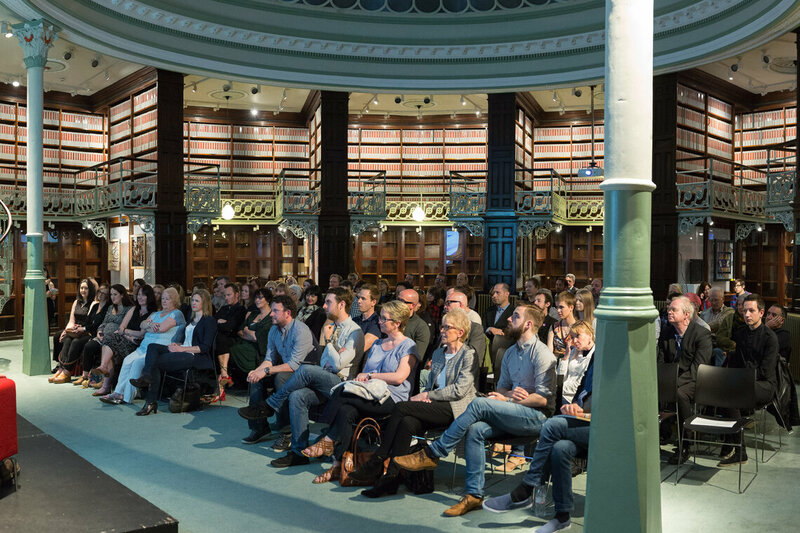 On Thursday 30 June we hosted An Audience with Eddie Izzard at the beautiful reading room at ALEX, University of Wales Trinity Saint David, Swansea. 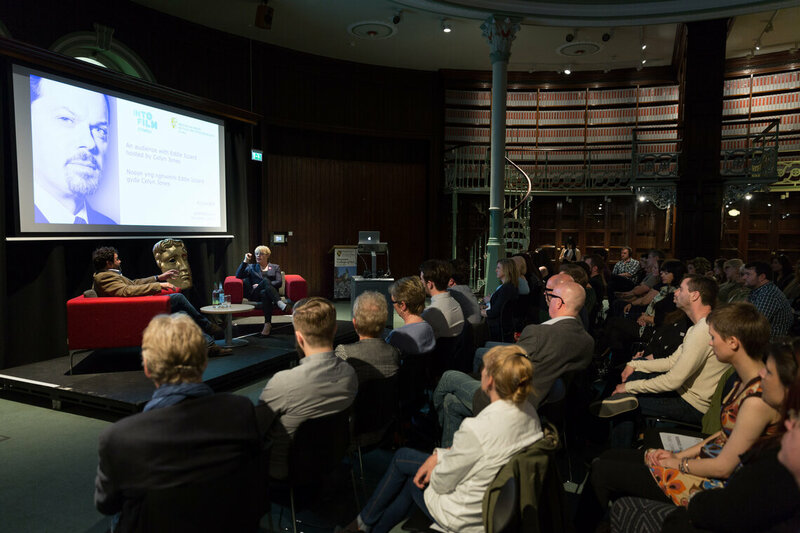 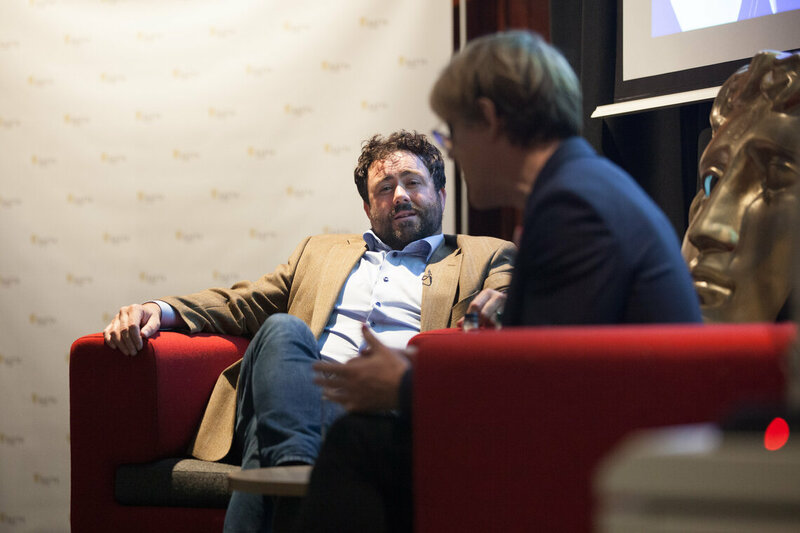 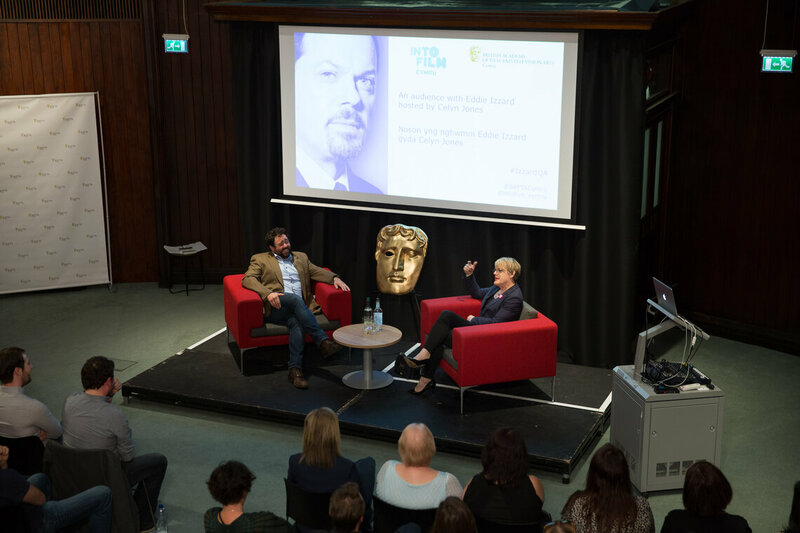 An audience of school and college students, BAFTA members and the public gathered to hear Eddie in conversation with Celyn Jones. 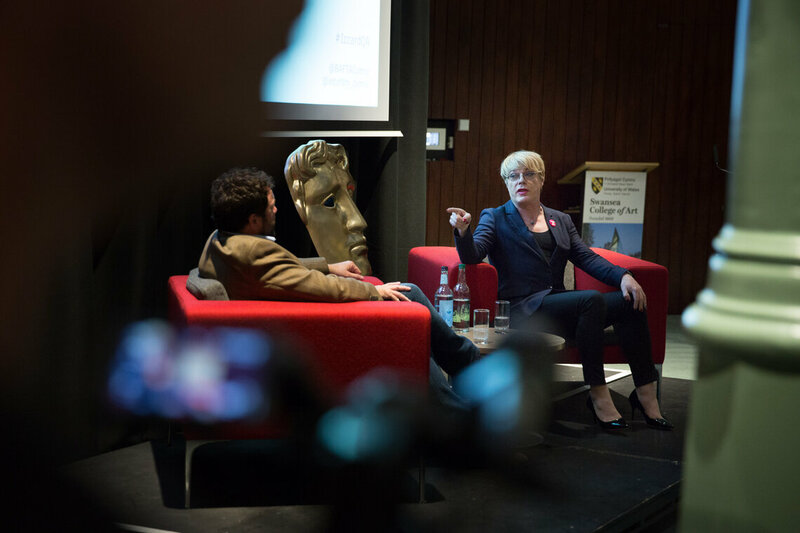 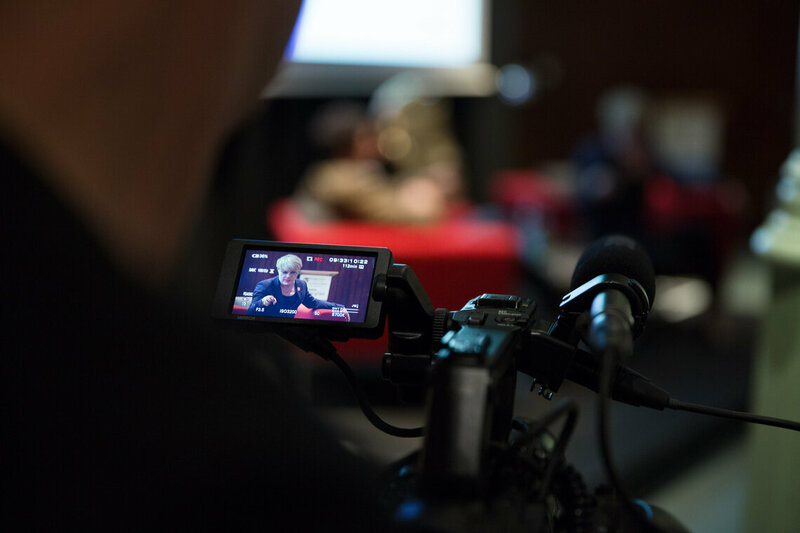 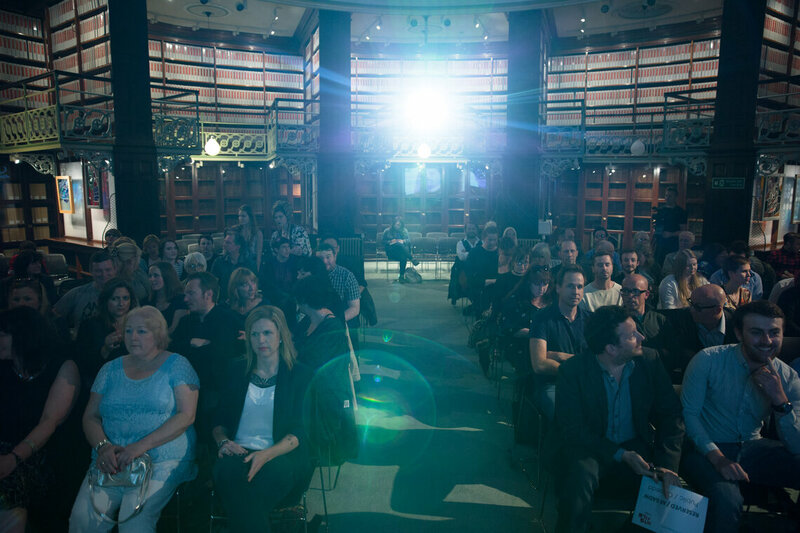 Many thanks to the University for hosting and to our event partners Into Film Cymru, Morgans Hotel and Princes Gate. 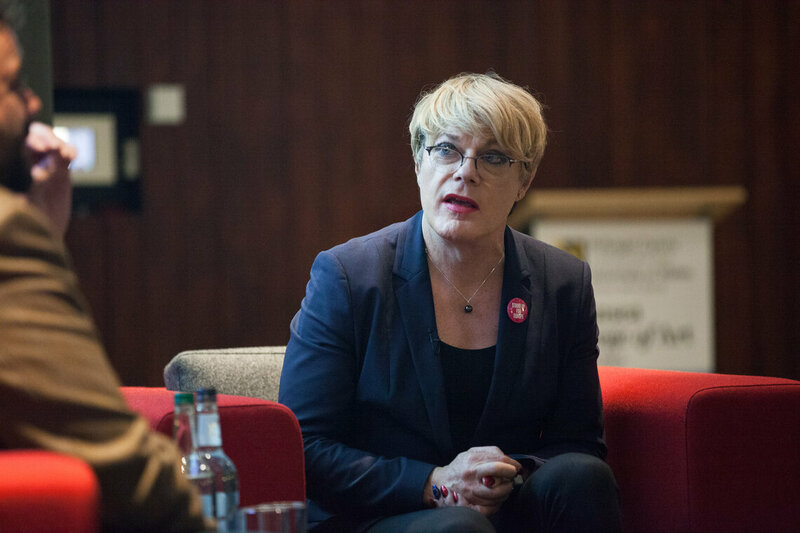 "He is one of the most original stand up comedians that I've ever seen. 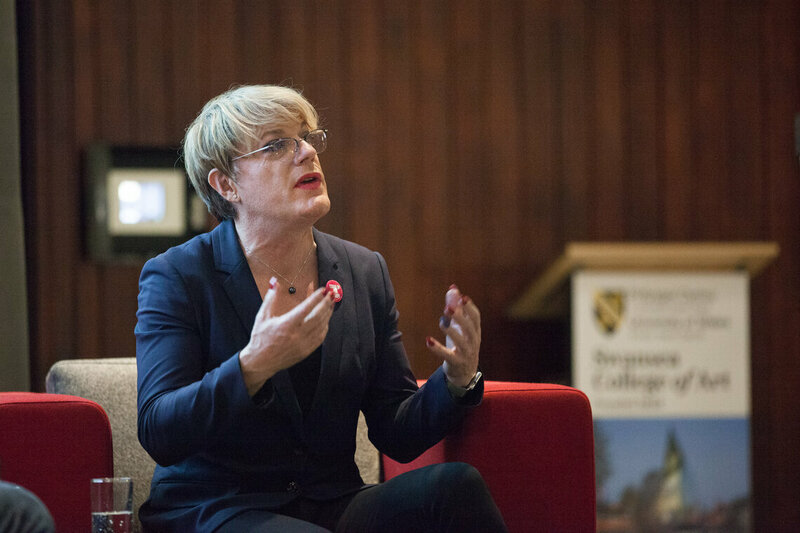 The way he sees men and women through his eyes it is for me not only hilarious but essential. 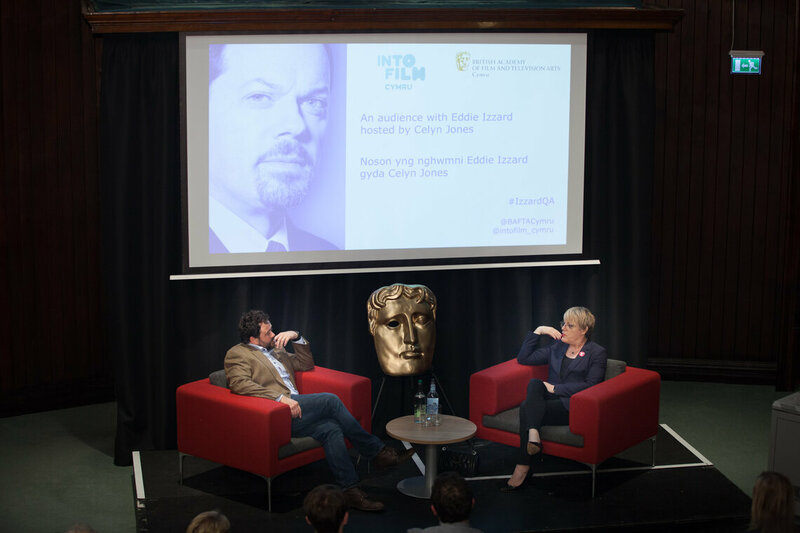 Eddie is " THE ESSENTIAL STAND-UP"
"Of all the actors I've worked with Eddie has been the most generous with his energy and creativity. 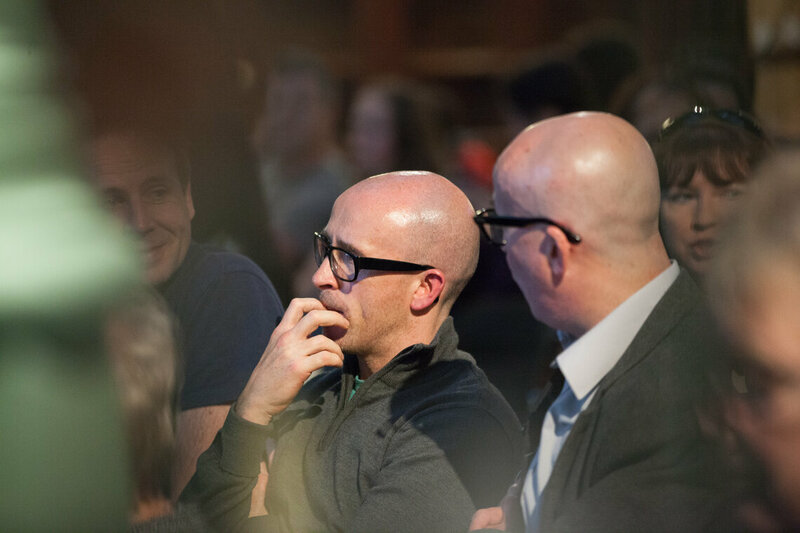 To watch him work through an idea and explore the possibilities was pure joy. 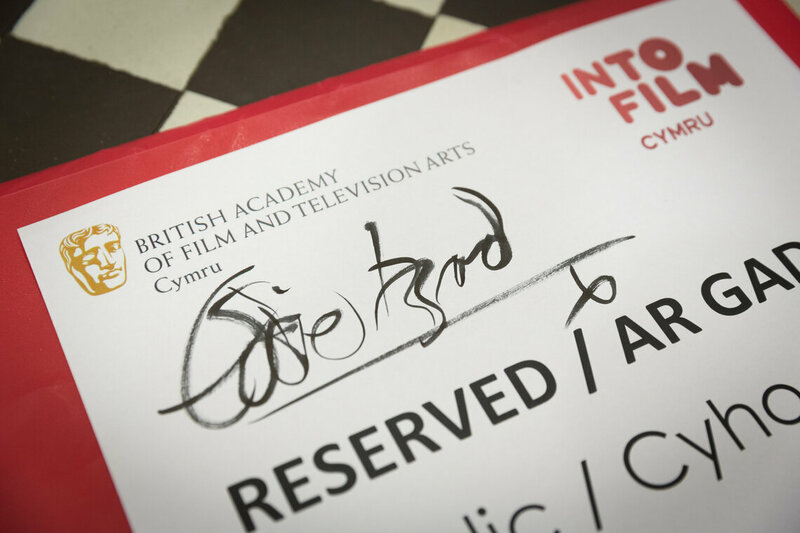 And I've never seen anyone improvise as brilliantly and endlessly as he does."